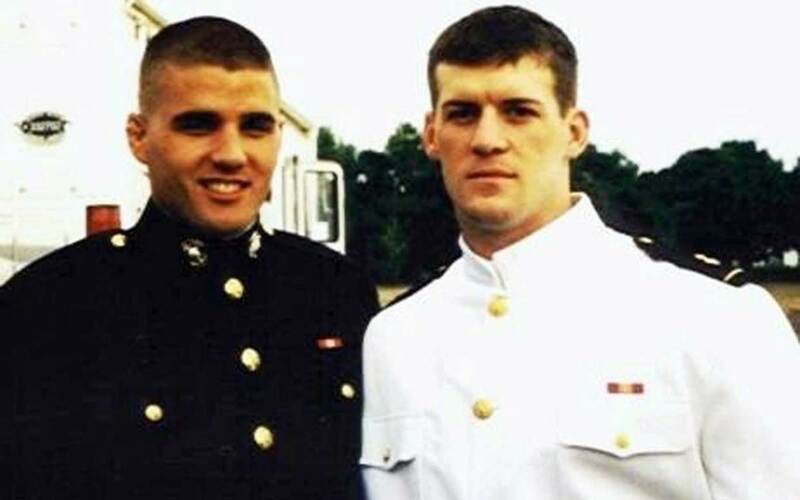 When best friends Travis Manion and Brendan Looney died defending their country, their families honored their unbreakable bond in the most profound of ways: by laying them to rest side by side at Arlington National Cemetery. This week, Parade tells their story. 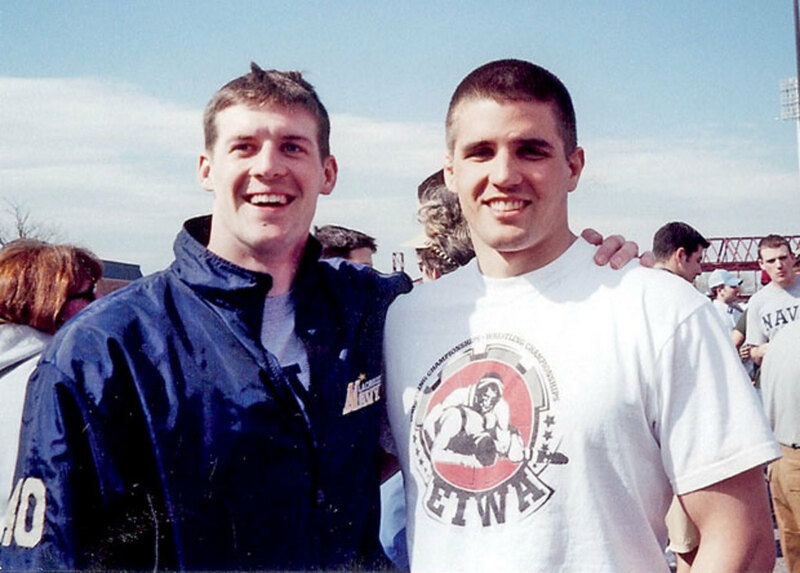 Brendan (left) and Travis in 2004. 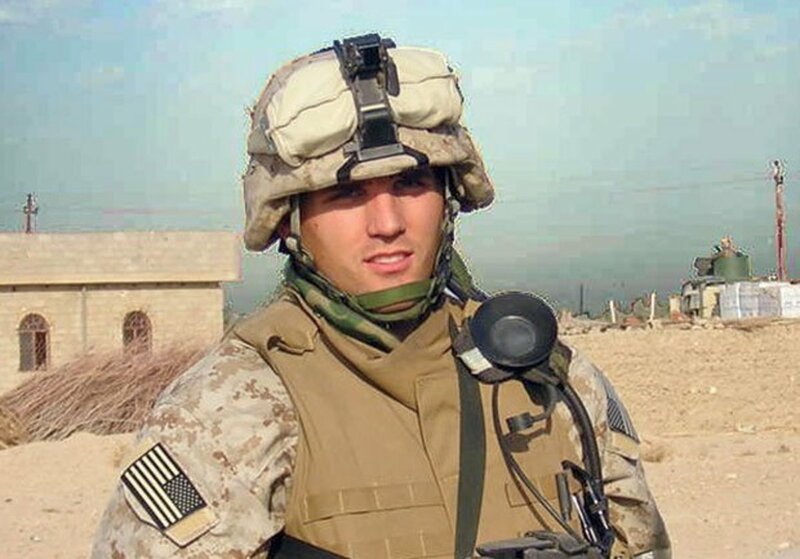 Travis in Fallujah in 2005. 10 days later, raced through chlorine gas to the roof of a crumbling barracks to relieve his fellow Marines after a chemical attack. “Travis was always willing to go to where the fire was most intense,” says Eric Greitens, who served with him. 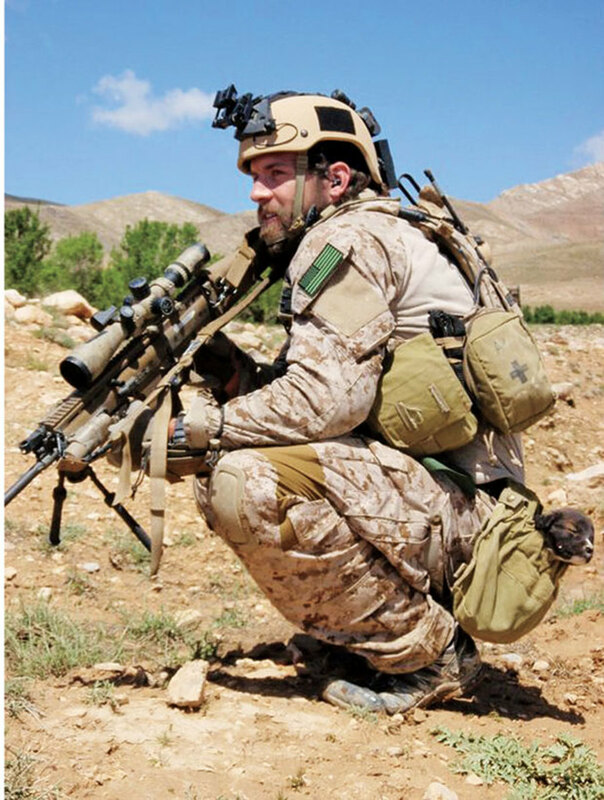 In Afghanistan, Brendan was assigned to the Taliban stronghold of Zabul Province, where he went on 58 combat missions. 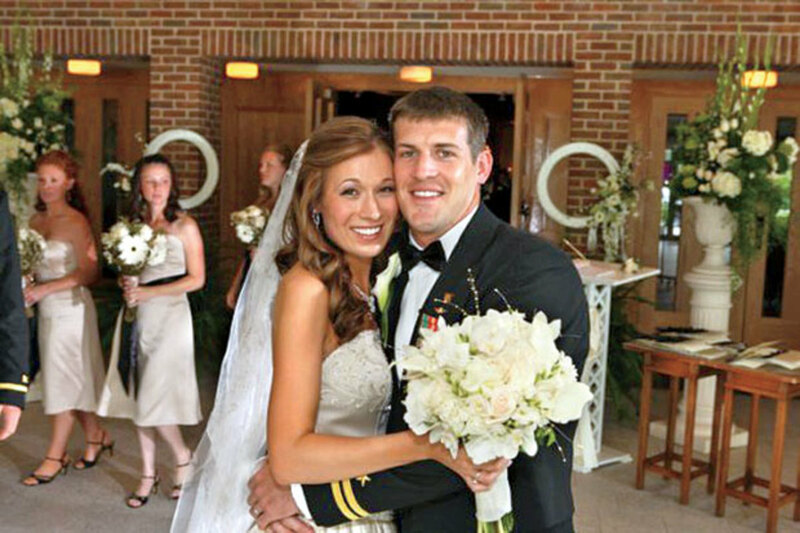 His Bronze Medal citation describes four occasions when he faced “a blistering hail of rocket-propelled grenades and automatic weapons fire” and notes that Brendan’s leadership helped weaken the local insurgency. Brendan in Afghanistan in 2010. 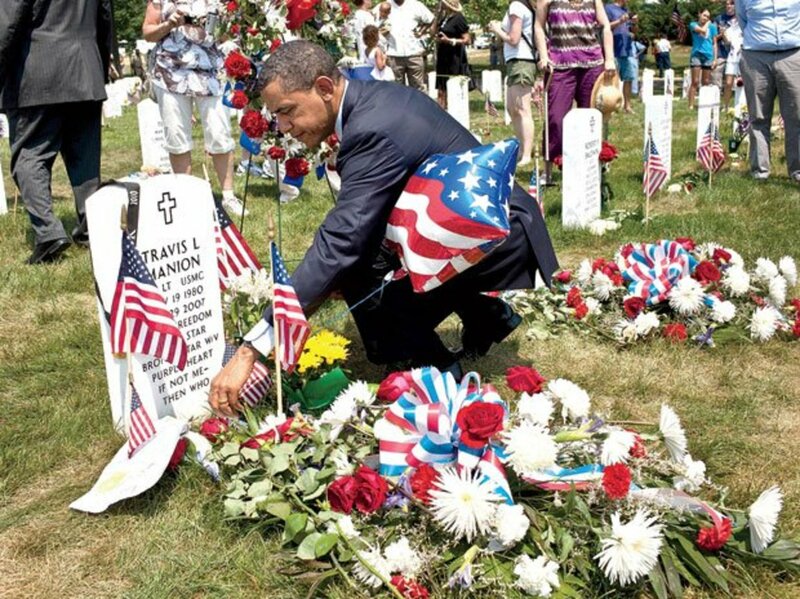 President Obama visiting Travis’s and Brendan’s graves following his Memorial Day address on May 30, 2011.